Zō means elephant in Japanese. Most of my amigurumi are named for their Japanese counterpart. 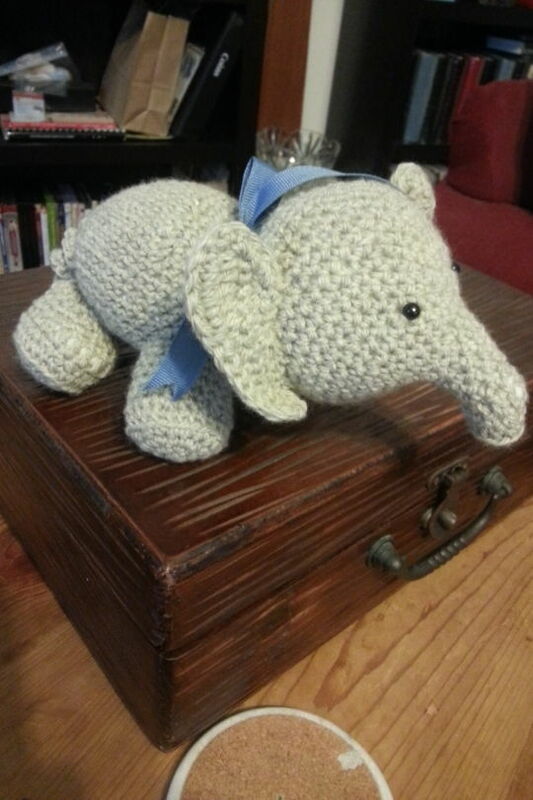 oh my .. your Amigurumi creations are SO cute and adorable!! I do hope you will be entering one in our Awards event!